!*!*! 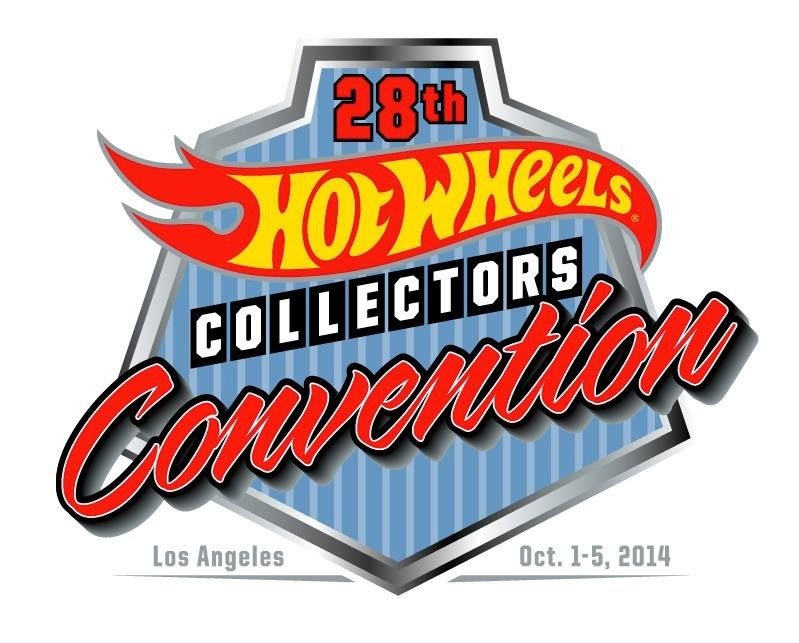 Hot Wheels Collectors Convention 1-5 October 2014 !*!*! 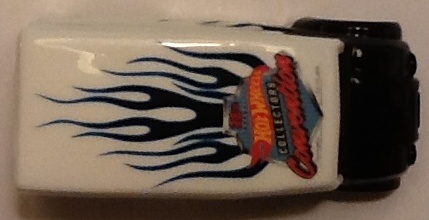 The following images are the souvenir cars for this convention. I will update with more information within a day or two. Nightstalker, Chriss Walker, was commissioned to make the Make A Wish Foundation charity vehicle for this convention. Another cool looking custom from a great and popular customizer. The dinner car at Brendons dinner event was a 70 Dodge Charger R/T in blue with real riders. Since I do not have one loose, the picture shown is the best I can do at this time. The RLC party car was a remake of the original Noodlehead called the Noodlist, and the Finale car was a mf gold and black 66 Chevy Nova. Click on any of the following images to view event specific pictures.